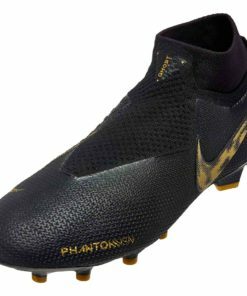 When the ball first touches your feet and you’re ready to play that incredible through ball or shoot with outrageous power you should not be thinking about your shoes. 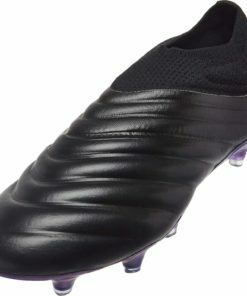 So leave that to the experts here at SOCCERMASTER.COM! What surface are you playing soccer on – firm ground, indoor, turf? 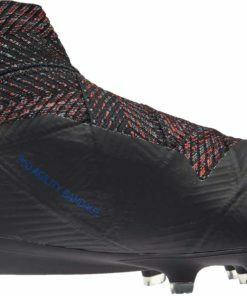 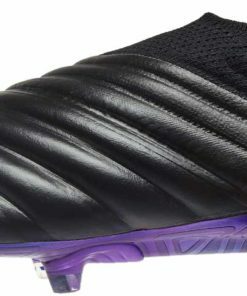 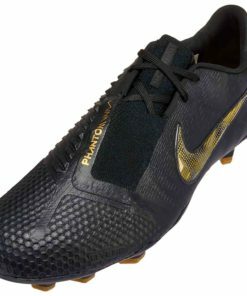 Each requires a unique outsole for traction and stability. 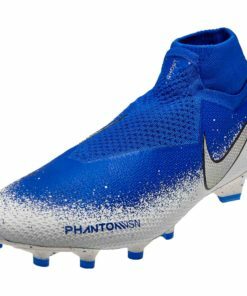 What type of player are you? 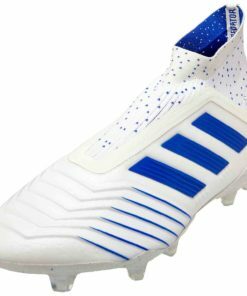 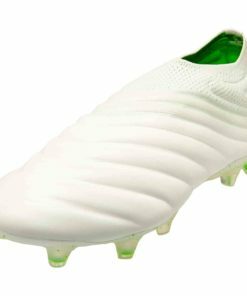 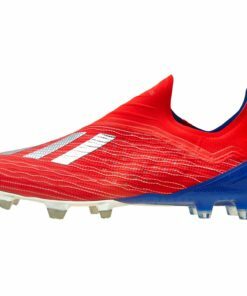 Also do you need lightweight boots, speed or agility a big part of your game, more of the creative player. 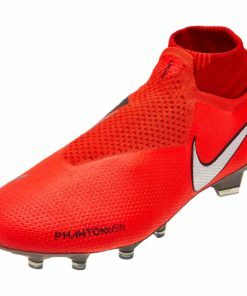 What’s your budget, size and playing level? 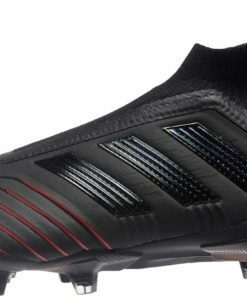 Furthermore, we have entire collections, from top of the line products all the way down to youth footwear. 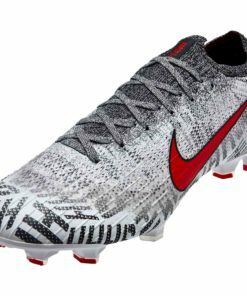 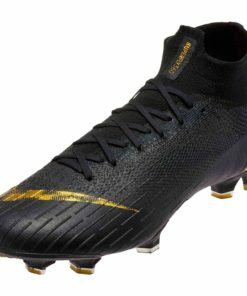 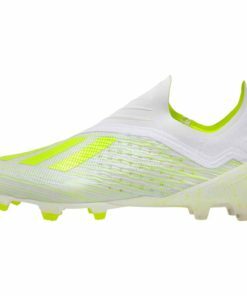 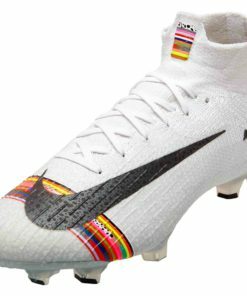 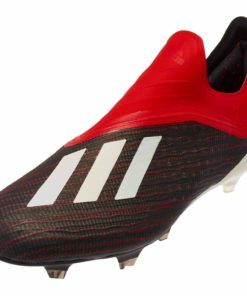 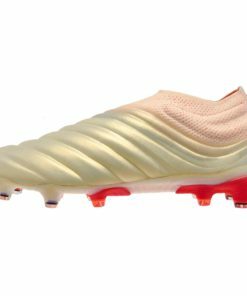 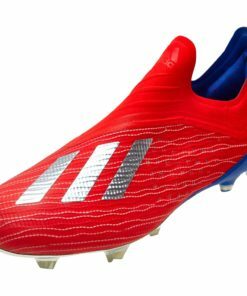 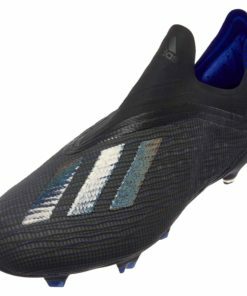 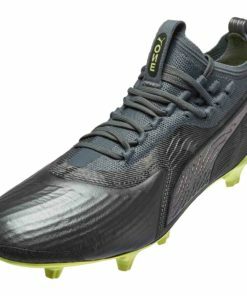 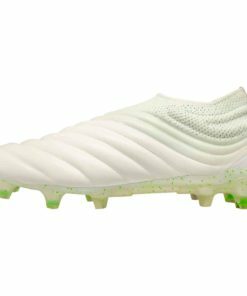 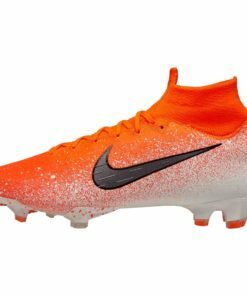 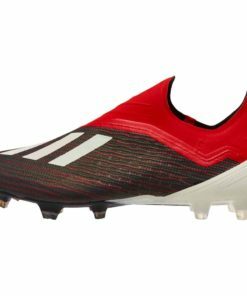 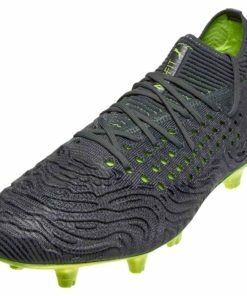 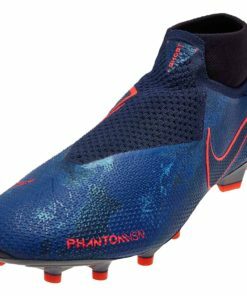 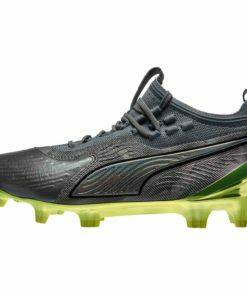 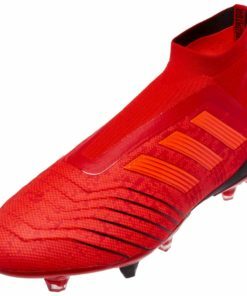 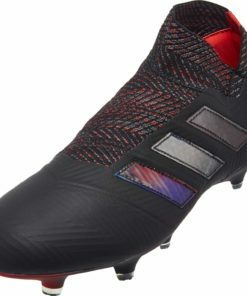 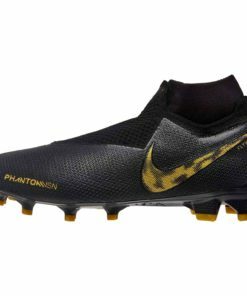 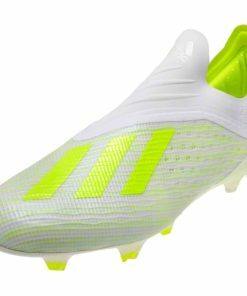 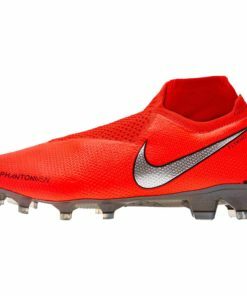 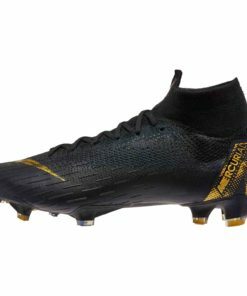 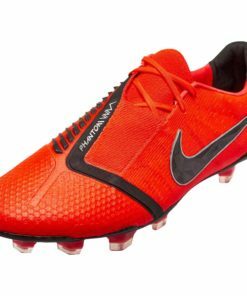 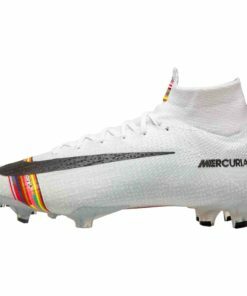 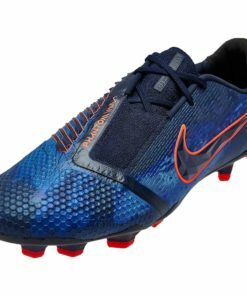 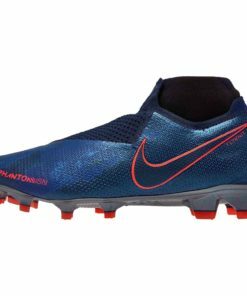 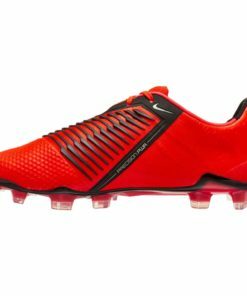 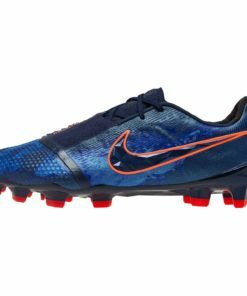 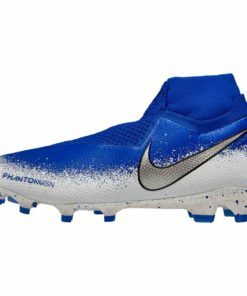 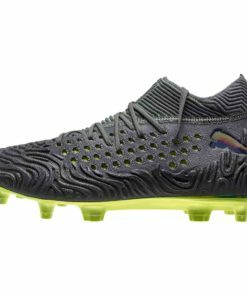 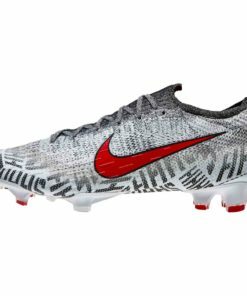 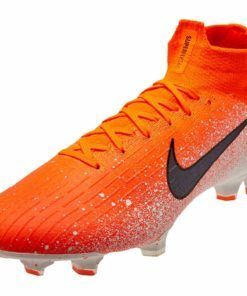 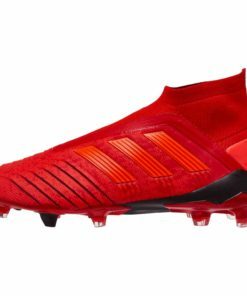 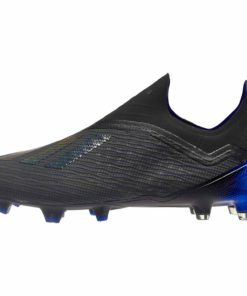 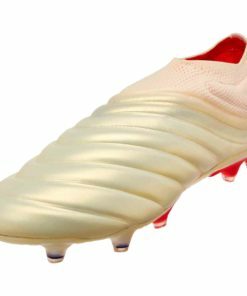 Leading silos like the adidas NEMEZIZ, adidas Predator, adidas X, adidas Copa, Nike Mercurial, Nike Magista, Nike Tiempo, Nike Hypervenom, Nike Phantom Vision, Nike Phantom Venom, Puma Future, Puma One, New Balance Furon & New Balance Visaro are most noteworthy. 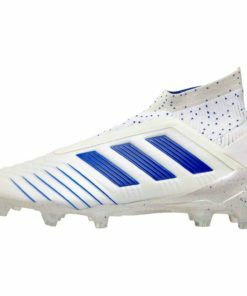 Check out our entire collection of Footwear below.